With a 12% in startup funding from Q1 last year, what kinds of companies in accelerator programs are looking like they may have a shot at challenging the trend? We’ve been hearing about the impending burst of the supposed tech bubble for years now, and according to a recent article in Bloomberg, startup funding dropped to a four-year low in the first quarter of 2016 in terms of the number of venture investment deals struck. With a 12% drop in deals from Q1 2105, are we finally seeing the financial paradigm shift the naysayers have been saying is just around the corner since 2008 (the last time they happened to be right)? If you look at a sample of startups that recently landed spots in highly sought-after accelerator programs, a few clear trends emerge and tip us off that the startup experts out there believe the right kinds of products and services have more than a fighting chance. While this isn’t a direct measure of future funding (and there are billions of investment dollars being handed out to promising companies across all industries at the moment) this accelerator-focused look might provide some trail-markers to brand new startups and would-be entrepreneurs who want to tap into a shrinking supply of resources. I looked at programs run by the three highest-volume accelerator/incubator programs; according to Seed-DB, these are Y-Combinator, Techstars, and 500 Startups. Unfortunately Y-Combinator hasn’t accepted a new round of companies this year so they were omitted from the analysis. Compiling a list of 54 companies (10 in the 500 Startups most recent class in Silicon Valley, and Techstars current classes of 10 in Austin, 14 in Boston, 11 in Boulder, and 9 in Seattle), I looked at the industries they served and their basic business models, then applied my analytical genius to deliver unsought advice for today’s startups hoping of a leg up. Ignore at your own peril. Consumer-Facing Startups Are More Secure? B2B and business-facing apps and programs are frequently seen as the “better bet” by investors, or at least so the conventional wisdom goes; consumers are fickle and hold onto their dollars a bit tighter (not to mention having fewer of those dollars to go around), so backing consumer-focused startups is a risky proposition. Don’t tell the folks at Techstars. Of the 44 companies currently in Techstars’ programs, 52% are primarily or exclusively consumer-oriented. Half of 500 Startups’ current class is consumer-facing too. Perhaps this is a reflection of the ubiquity of smartphones, an overcrowded B2B space, and many consumer “products” no longer require significant manufacturing costs or distribution systems. Granted, the “consumer-facing” net is a wide one. The 28 consumer-focused companies in this data set include Drivio, which promises to make it easier to pay your speeding and parking tickets; Rapchat, which connects aspiring rappers and allows them to exchange music and lyrics; bespoke engagement ring retailer Rare Pink; Fig Loans, a providing affordable credit to lower income families; and Kandid.ly, which connects freelance semi-professional photographers with people who want photos on the cheap. There’s a mix of product-based businesses like MIDI-controller glove-maker Remidi alongside consumer-to-professional connections services like LawTrades (three guesses who they can connect you to). This startup set also contains a number of consumer-oriented platforms, including used-goods mobile marketplace Free and For Sale, college-focused housing app Moveha, and discount food/donation platform Spoiler Alert. Of the companies that aren’t consumer-related, most are niche-focused internal business services or products. CasaBots, makers of a “general-purpose cooking robot” for the restaurant industry, is one of my favorites; Shyft is built to serve the restaurant and other shift-work industries with a platform to make shift-swapping between employees easier. 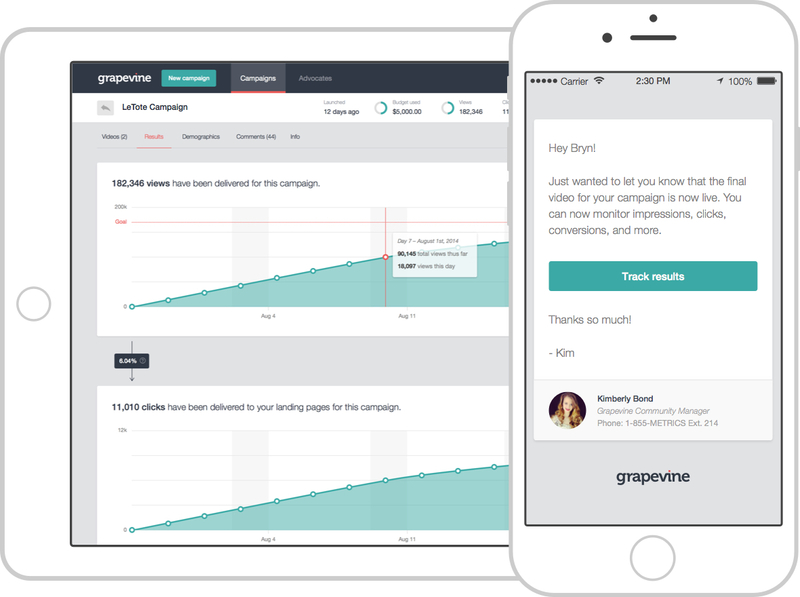 Also worth noting is the sizable minority of analytics and marketing apps like Reflect for mobile apps, and influence marketing platform Grapevine. All in all, we’re primarily looking at cloud-based apps and platforms meant to make it easier to find and access existing goods and services, and less at innovative products and services themselves (though there are some notable exceptions in companies like kid-friendly app and playhouse maker PopUp Play and a drone-based forest-planting company appropriately named DroneSeed). The upshot? There’s still money out there and if you dig in a bit, there’s certainly funding around for companies that figure out new ways to connect people (especially in very particular areas of interest and expertise), and definitely funding for companies that figure out catchy ways to connect people to stuff they might want to buy. The startups above also have little to no physical product involved in their service provision, and all can be brought to market with a small team of developers without substantial room to scale. The reason is that numerous business people are able at the one thing they began their business for; it’s the other 647 things that must be in your range of abilities to prevail in a business that trips them up. One thing that fruitful business people get a handle on at an early stage is the means by which to precisely asses their very own qualities and shortcomings. They at that point contract or redistribute to supplement their shortcomings or those territories where their time isn’t best spent. DroneSeed seems like a very cool type of company. I am going to look more into that one and see what they are really up to. It seems there are still plenty of startups to choose from if you are going to invest in one. Maybe the funding is low because there is a lack of “good” startups to invest in?